The safety of a cruise ship must be secured at all times. New safety concepts have been developed, one of the most important is the so called 'half ship concept'. It means that the ship can return safely to nearest port in all unfavorable events using the remaining propulsion. This is also referred as 'Safe return to port' principle. 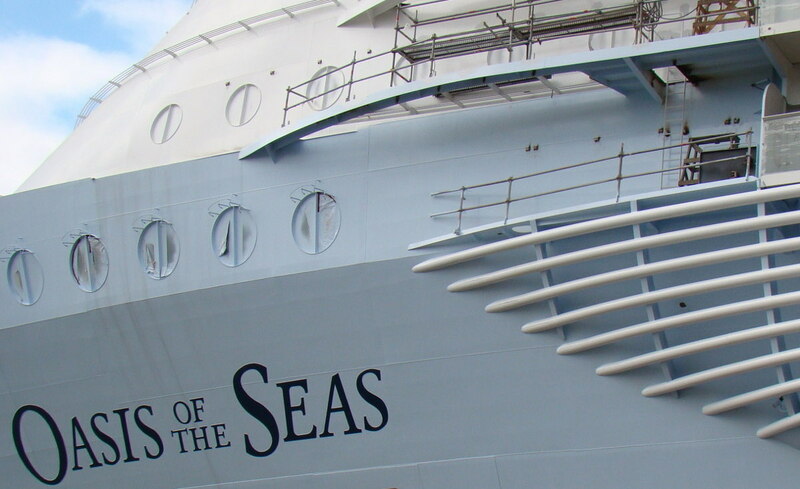 AL Safety Design Ltd was responsible for redundancy analysis of the worlds largest passenger cruisers, the OASIS of the Seas, and its sister ALLURE, built by STX Europe. The ships were delivered in 10.2009 and 11.2010 to RCCL (Royal Caribbean Cruise Line). For more details about the OASIS and ALLURE, see STX Europe's web site. Redundancy Analysis: During Oasis and Allure projects, AL Safety Design developed a special software tool for analyzing all of the crucial ship systems. The tool indicates the remaining propulsion in case of fire or leakage/ flooding at any location or combination of locations of the cruiser. Different fire and leakage scenarios can be studied, in which the ship's compartments, equipment, systems are involved. Case by case the remaining propulsion can thus be proven with this database program. The procedure with the database program is applied at the design stage of the ship, allowing to make the possible rerouting and equipment location changes in time before actual assembly and installation. What we can offer: Redundancy and Failure analyses of large ships, effects on remaining propulsion capability. 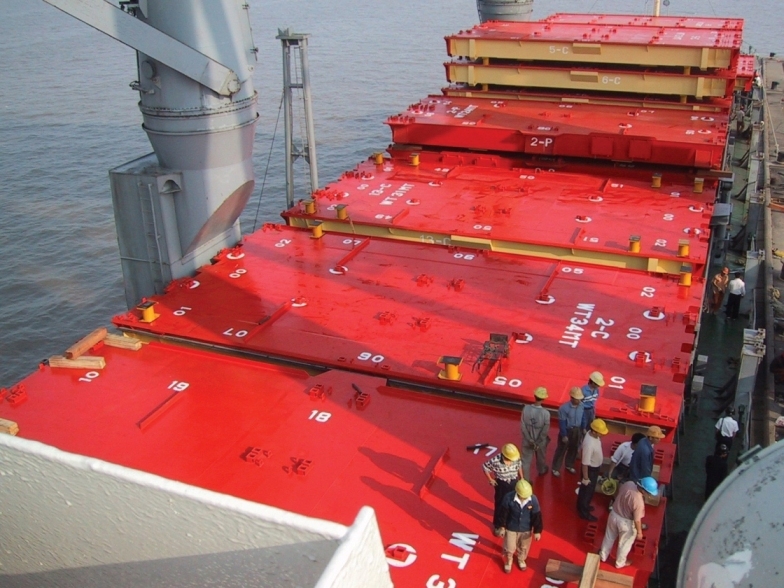 AL Safety Design Ltd. has performed reliability and safety analyses of ship subsystems and cargo handling equipment. Image: Cargotec - McGregor. What we can offer: 1.Checking the system design and specifications using the Design-FMEA method. 2.Checking the equipment's manufacturing and assembly including suppliers using the Process-FMEA method. 3.Potential Problems Analysis ('Risk mapping') for new ship systems.